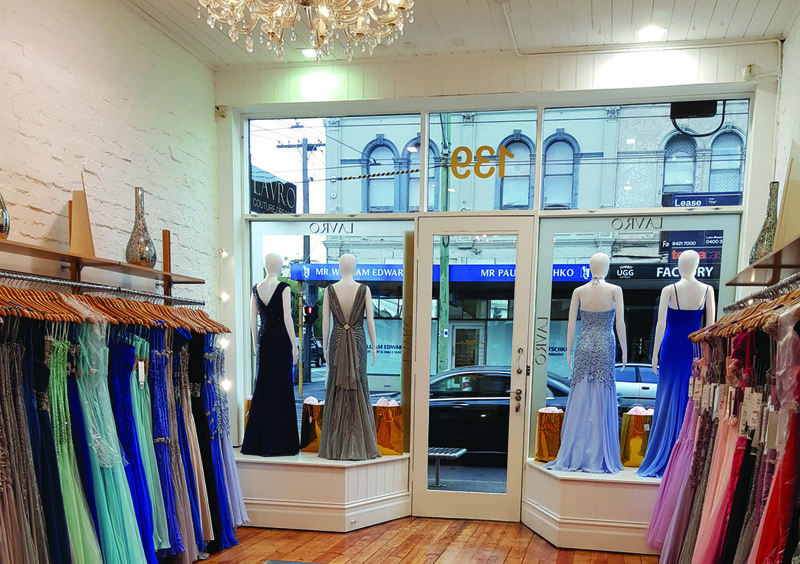 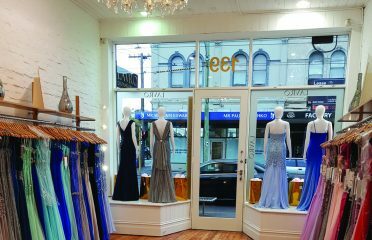 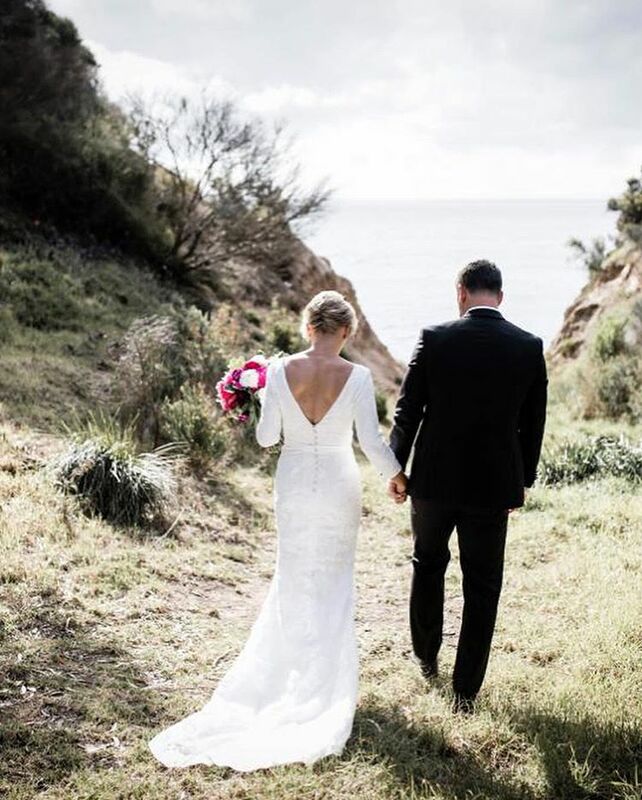 If you are looking for bridal shops in Sydney, we are your treasure trove with a stunning collection. 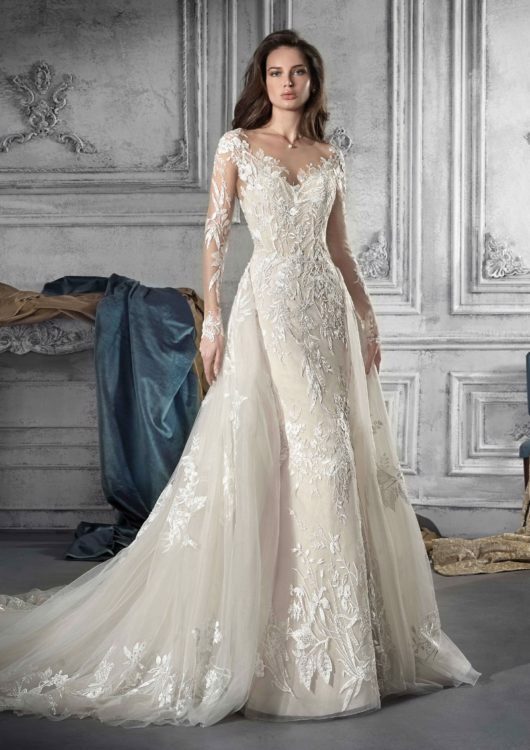 At The Sposa Group, we have beautifully-crafted wedding dresses in luxurious fabrics and the finest embellishments. 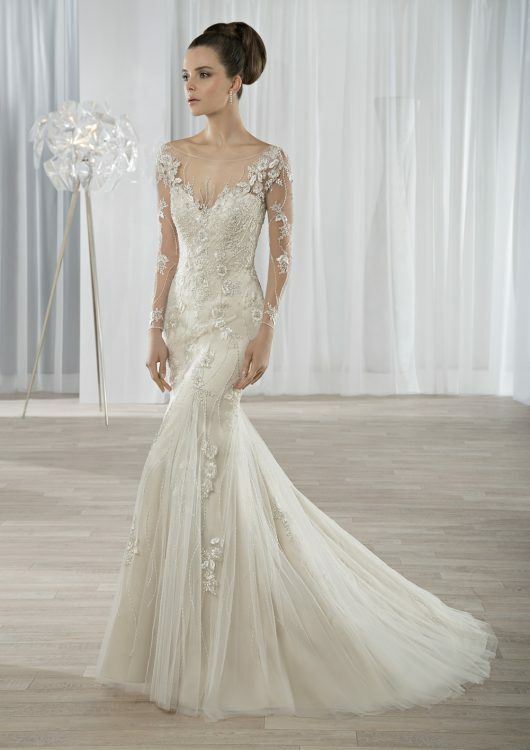 With our impressive collection, you are sure to find the wedding dress of your dreams with us. 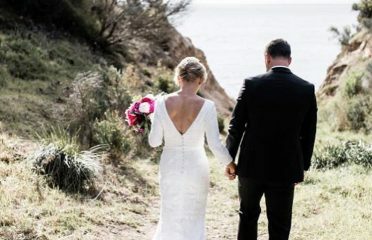 Whether your preference is for a simple gown with subtle details or a luxuriously grand gown that’s sure to make an entrance, we have something for every bride.